This freebie is a set of 3 Macbook mockup, for free psd download. 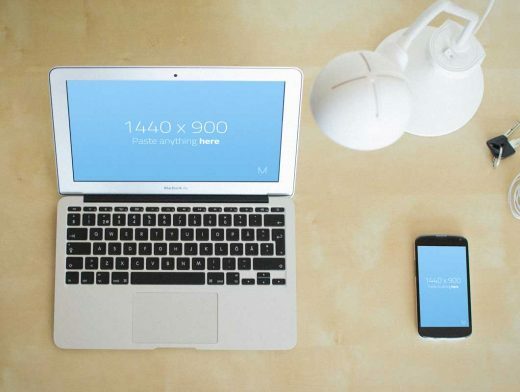 These free Macbook mockups are handy to display your apps in a work environment. The professional and photorealistic mockups features smart objects to display your designs.